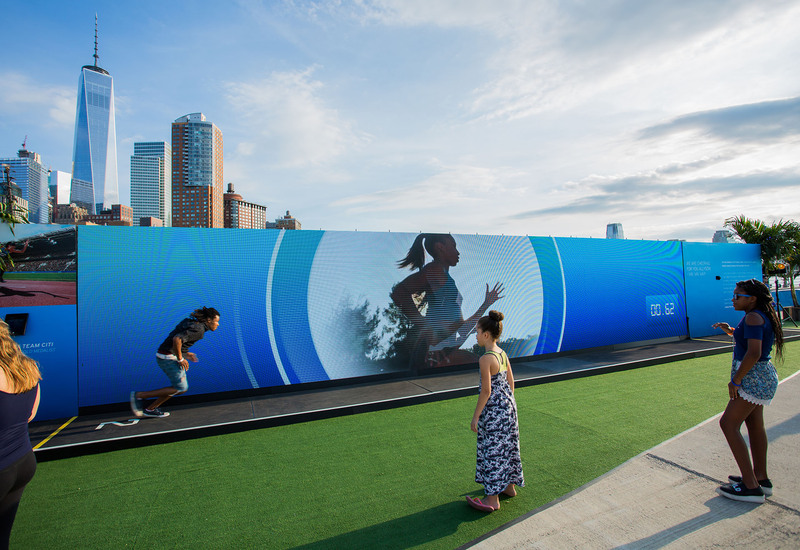 For the New Yorkers that couldn’t make the trip to Rio for the 2016 Olympic Games, Citi Bank offered a free, public event on Pier 26, directly across the street from the company’s Global Headquarters in NYC. 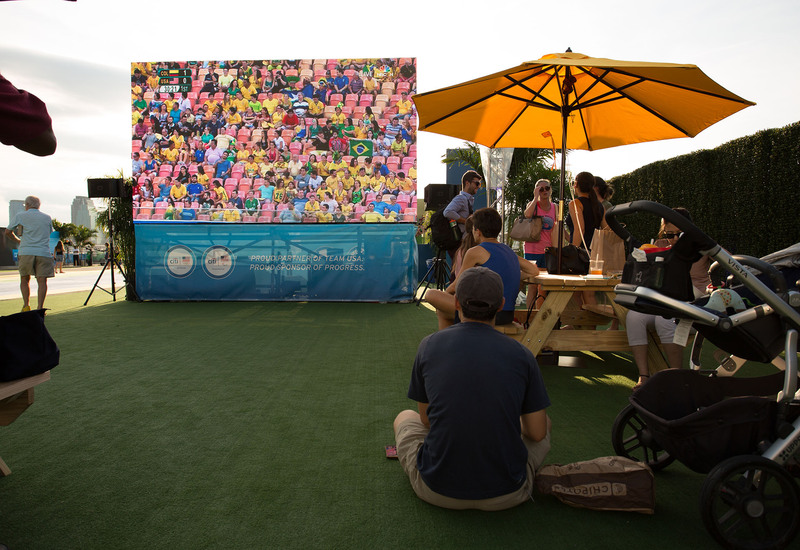 Upstage Video was there behind the scenes, providing TVs, signal distribution and routing throughout VIP and dining areas. 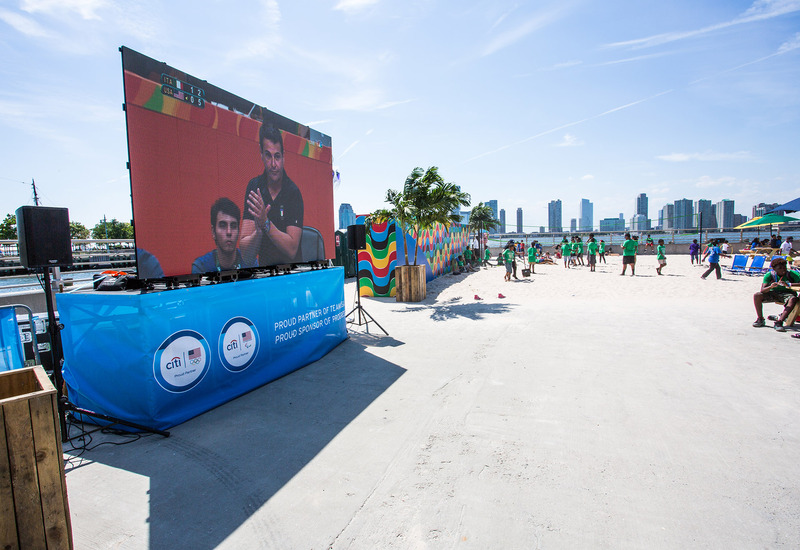 The biggest attraction included a virtual race against an Olympic champion on a 7' x 42' LED screen.